Hustai National Park is located about 100 kilometers west of Ulaanbaatar and was declared a Specially Protected Area in 1993. It is home to the endangered wild horse subspecies known as Przewalski’s Horse, or “Takhi” in Mongolian. This park area has many herding families living in the protected area, and many families lose anywhere from five to fifteen head of livestock per year to wolf depredation. 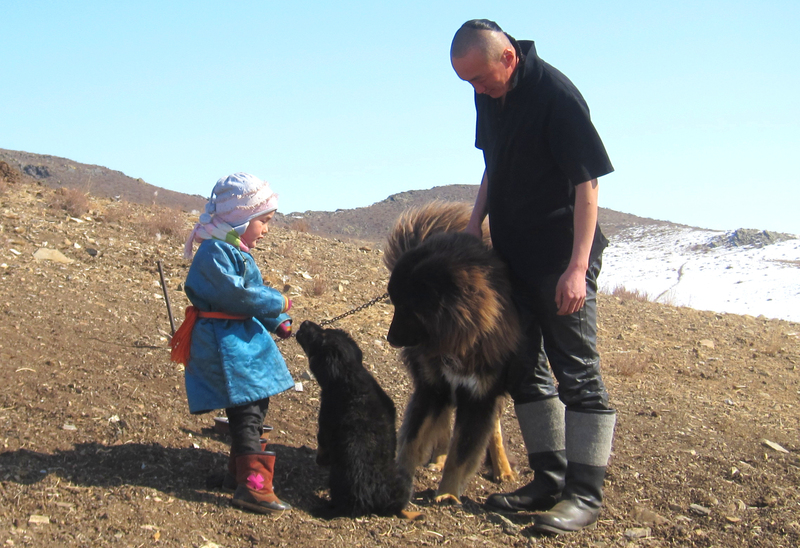 These losses are a huge impact on the families, but our dogs will be able to help herders protect their livestock in a way that does not harm the wolf population.